The fertility rites of spring are in full force, trees budding and blooming, seedlings sprouted and growing voraciously, birds nesting, rabbits stirring. There is a soft beauty in the gentle themes of the Easter celebration, the stunning examples of years of adaption of the symbols of equinox rituals into the imagery of the Christian church, all bundled and prettily packaged in the palest tones of mother nature. And outdoors the velvety golds, pale yellows, baby pinks, dusty roses, bright lilacs, deep violets, and soft lavenders of the flora are particularly splendid in the early warmth of this precocious spring, the garden and flowerbeds are coruscant with luminescent young green, and the sky is the clearest blue nearly every day. Inspired by all the lambent colors of youthful nature, this year’s Easter (which came early for us as necessitated by our shared family) involved not only a garden themed Easter basket delivery from an early Easter bunny but also a game of playing botanist, chemist, and artist in the kitchen. 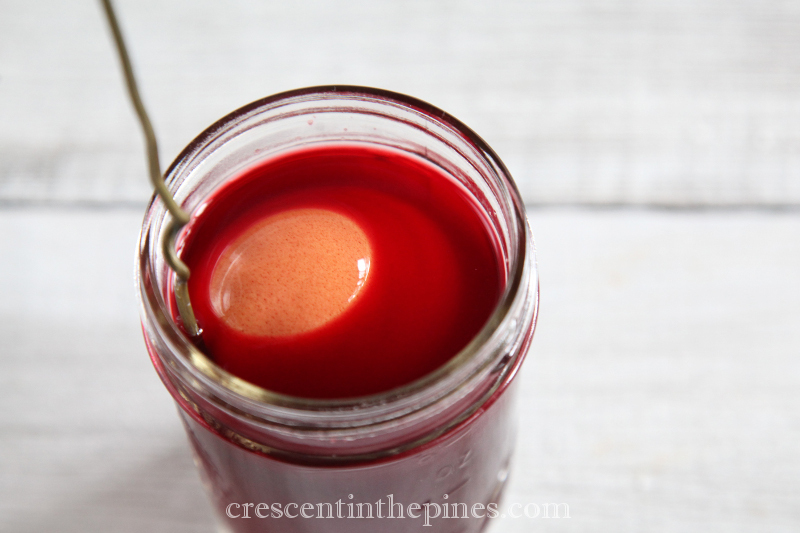 This time not for a recipe, but rather for the dying of Easter eggs without the use of chemically made dyes. If you’ve ever used beets in anything, you’ve seen their nightmarish ability to render any surface bloody stained. And of course there’s the ghastly nature of grape juice on pale colored rugs and permanent smeared acid green of grass stains on anything pale and ill-advised for outdoor wear. But as with all things tedious, those same annoying qualities can be useful, with a change of application. In this instance, those same natural stains became stunning natural dyes. E’s face (and Josh’s, for that matter) at the turning of plain water, vegetables and spices into tiny mason jars of bold patinas was absolutely magical. 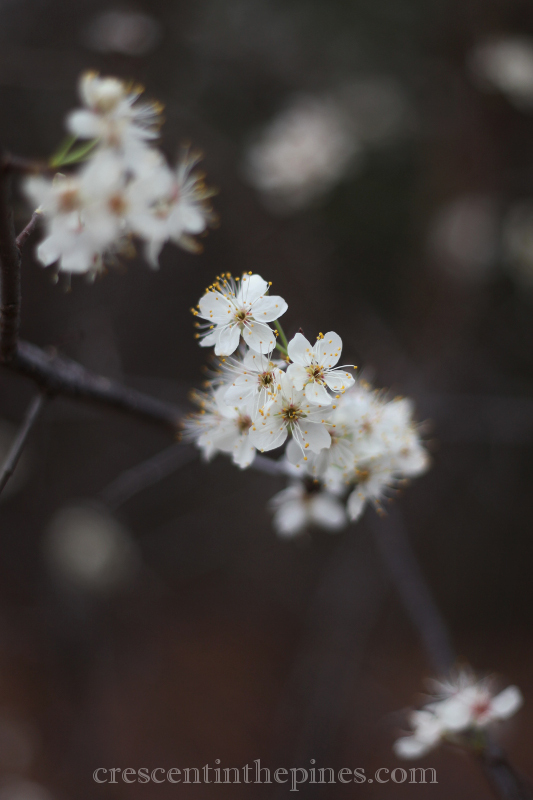 And the rustic jewel-toned results of our experimenting were nothing short of nature’s own magic themselves. 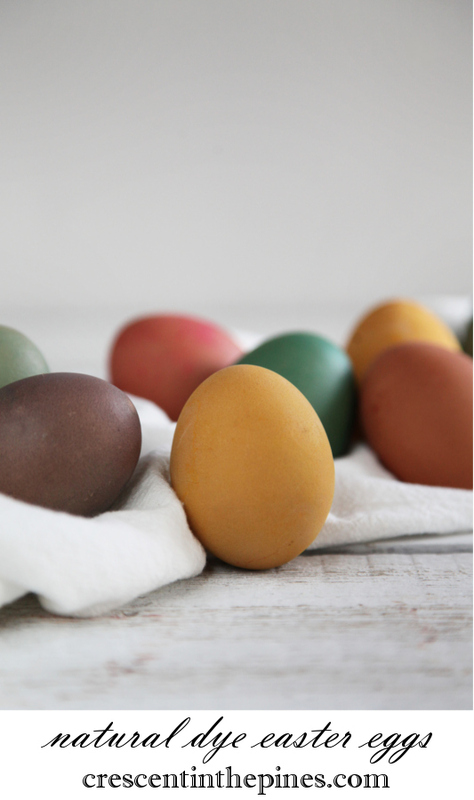 For a bit of nature’s own finery on your Easter holiday, here is a simple guide to creating the standard egg dying colors with kitchen staples. Happy Easter from our home to yours. Boil your desired number of eggs. Remove from hot water when cooked and set aside to cool. Meanwhile, create your dye colors as explained below. When cool enough, strain each color liquid into an individual cup or bowl large enough to submerge an egg in, making sure to remove all of the solid ingredients. When the eggs are cool, rub shells with white vinegar to help dye adhere. Submerge eggs completely in dye color of choice for 5-10 minutes. 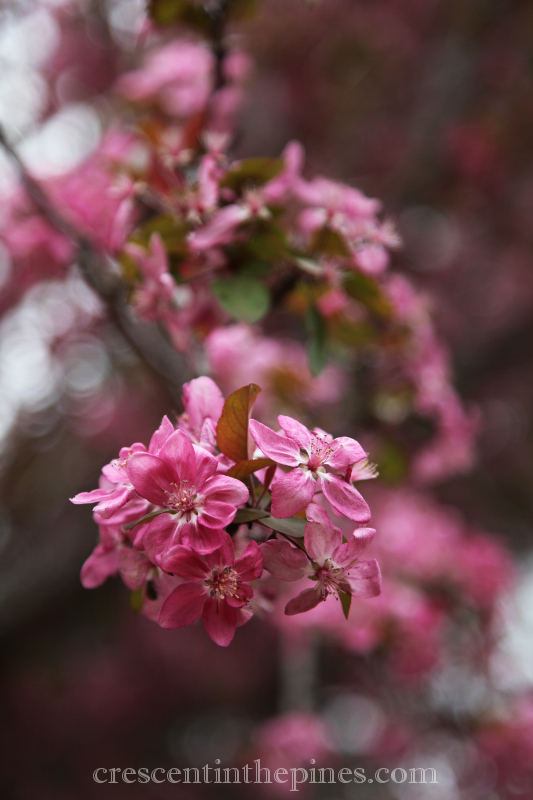 (The longer they soak the deeper the color tone.) 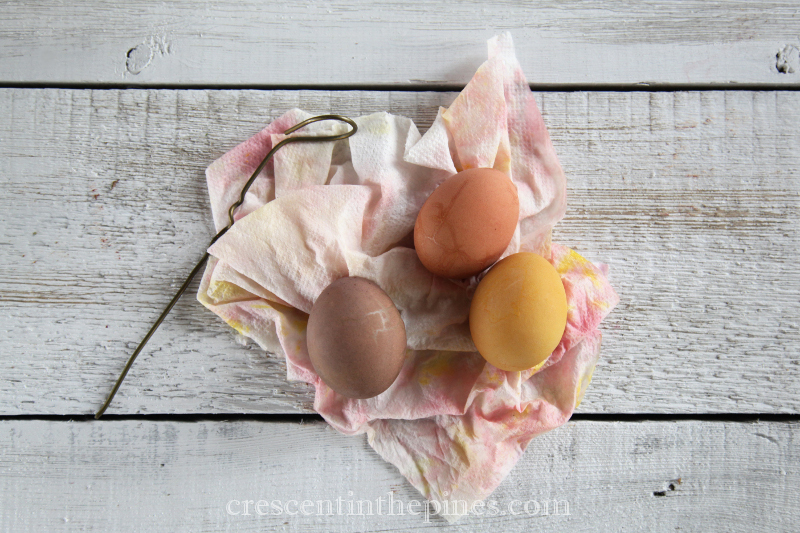 Remove eggs from dye and set on a paper towel lined plate to dry. Enjoy. RED: Coarsely chop one large beet root. In a small saucepan, bring 1 ½ cup of water to a boil. Add chopped up beet to water and allow to boil for 2 minutes before removing from heat. Steep for approximately 5 minutes, or until the cooked liquid turns dark red. PINK: Peel the outer skin from two red onions. In a small saucepan, bring 1 ½ cup of water to a boil. Add the onions skins to water and allow to boil for 5 minutes before removing from heat. Steep for approximately 5 more minutes, or until the cooked liquid turns dark red. *Alternatively, if your beet had its red stem attached, the chopped up stem could be used to create a pink dye as it doesn’t turn the water as red as the beet root. YELLOW: In a small saucepan, bring 1 ½ cup of water to a boil. Add 1 tablespoon of turmeric to water and allow to boil until turmeric begins to dissolve before removing from heat. Steep for approximately 5 minutes, or until the turmeric is completely dissolved. GREEN: Coarsely chop a large handful of dark spinach leaves. In a small saucepan, bring 1 ½ cup of water to a boil. Add chopped up spinach to water and allow to boil for 5 minutes before removing from heat. Steep for approximately 5-10 minutes, or until the cooked liquid turns dark green. BLUE: Coarsely chop the dark outer leaves of one head of purple cabbage. In a small saucepan, bring 1 ½ cup of water to a boil. Add chopped up cabbage leaves to water and allow to boil for 5 minutes before removing from heat. Steep for approximately 5-10 minutes, or until the cooked liquid turns blue violet. PURPLE: Heat 1 ½ cups of grape juice to a boil and allow to cool slightly before using as a dye. 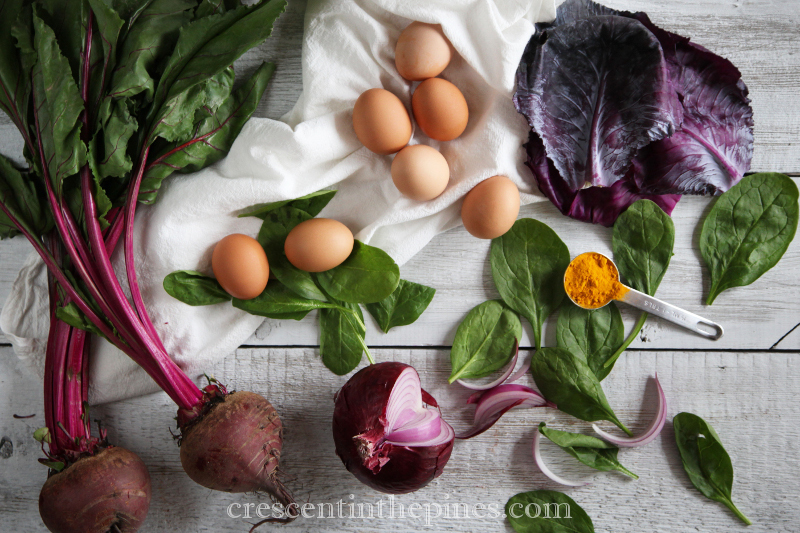 The above colors are only those shown in the photos and these ingredients are only the tip of the proverbial iceberg. Experiment and let them be inspiration for you in creating more additions to a rainbow of Easter eggs from the items in your own kitchen. 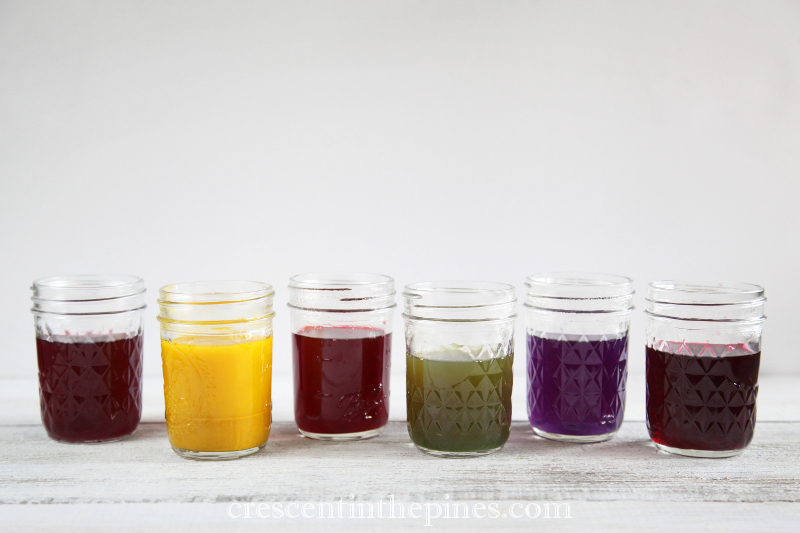 Carrots, paprika, and other colorful items would make stunning dyes as well. 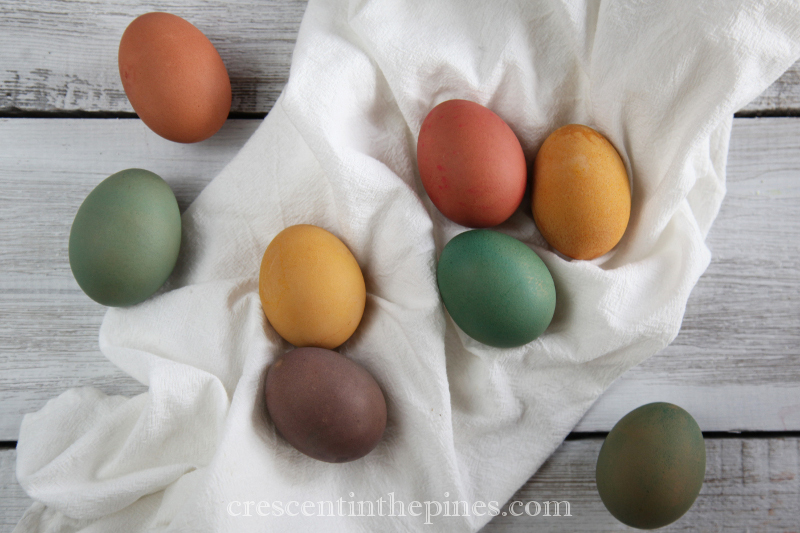 I was limited to brown eggs, and although I was pleased with the results, white, pink, or blue eggs could easily achieve even more beautiful hues. (White eggs will give you the truest shades.) Please do comment below with any additional vegetables, fruits, or spices you have great luck in dying with. As seen in the photo, we created our own egg dipper with a cut up metal hanger, which works great if you multiple children as one hanger will yield 3-5 dippers. However, spoons work just as well if the cups you are using have enough space. Be sure to refrigerate cooked eggs promptly after dying if you plan to eat them. Consuming eggs used for egg hunting and other Easter activities is not advised. Previous PostRosemary Chicken Soup with Roasted Root Vegetables & Caramelized Onion.